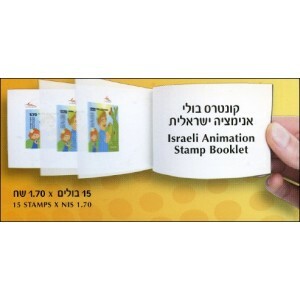 A series of stamps, put one behind the other in a notebook, to become a flipbook. 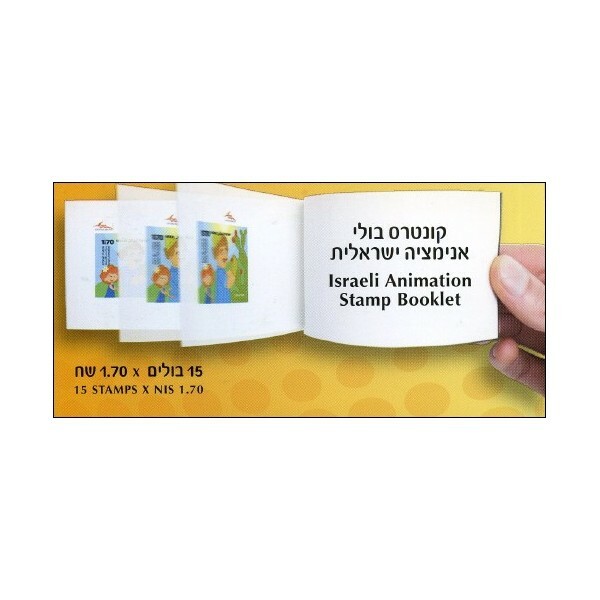 A very good idea of the postal services in Israel: publish a series of stamps, put one behind the other in a notebook, to become a flipbook. An original way to sell stamps, because part of the edition will NEVER be used as stamps, but jealously guarded in their catalogs by collectors ! 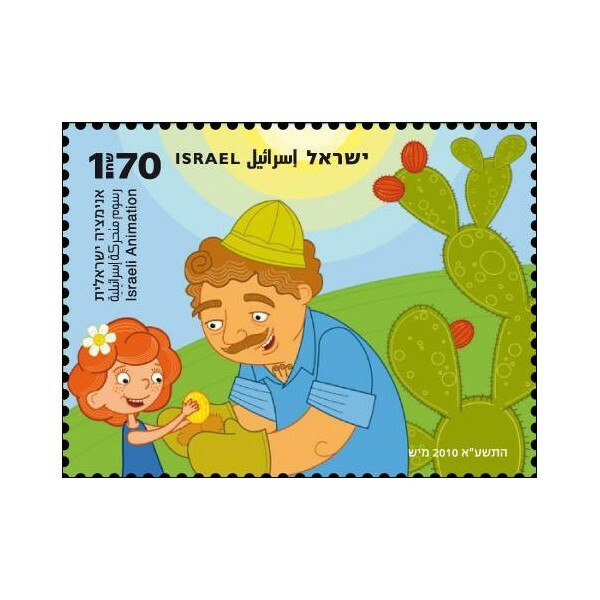 A series of 15 animated stamps, edited by the Israel Philatelic Service to honor the 50 years of ASIFA and the 25 years of ASIFA ISRAEL. The drawings are by MYSCH. Norman McLAREN, John HUBLEY and a number of other great artists in the world of animation founded ASIFA (Association Internationale du Film d’Animation) in France in 1960. Ever since, the association has played a central role in promoting animation throughout the world by aiding international events and cultivating ties among artists from around the world. ASIFA numbers over 5000 members in 58 countries. 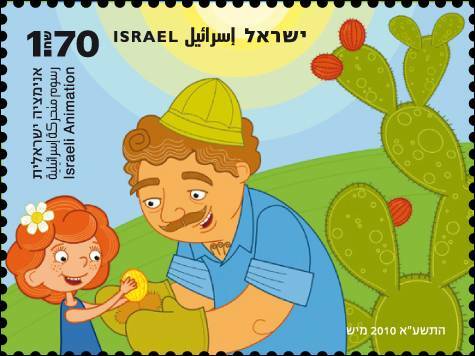 ASIFA Israel was founded in 1985 and has organized dozens of lectures with artists from Israel and abroad, as well as film screenings, workshops, etc. Since 2000 the organization has been organizing ASIF – an annual celebration of the year’s productions.